In the mid-to-late 80s, the request and need for specialty veterinary services started to grow. Both primary veterinarians and their clients knew of state-of-the-art, specialty facilities for pets, but none existed in the Columbus area. Dr. William (Bill) DeHoff established MedVet in 1988 to address this need and provide specialty veterinary services to the community. 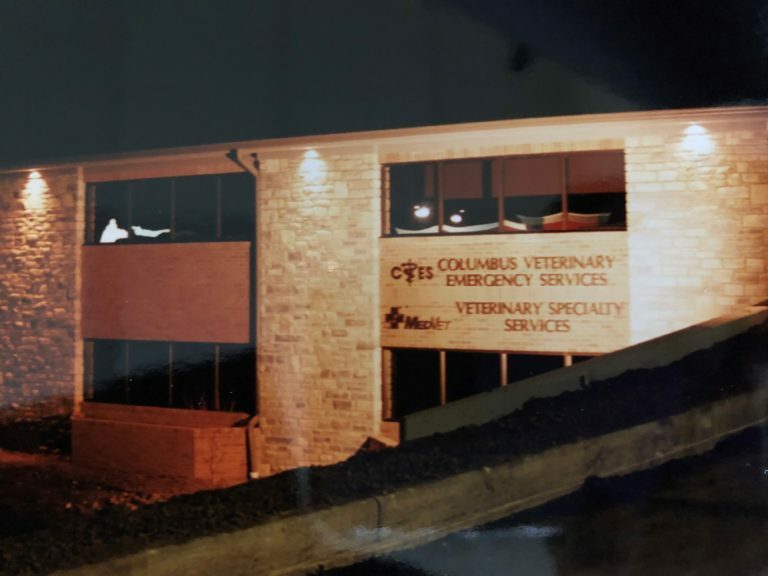 In the early years of MedVet, Dr. DeHoff leased spaced in the North Columbus Veterinary Emergency Services (CVES) building, establishing the area’s specialty veterinary referral center. 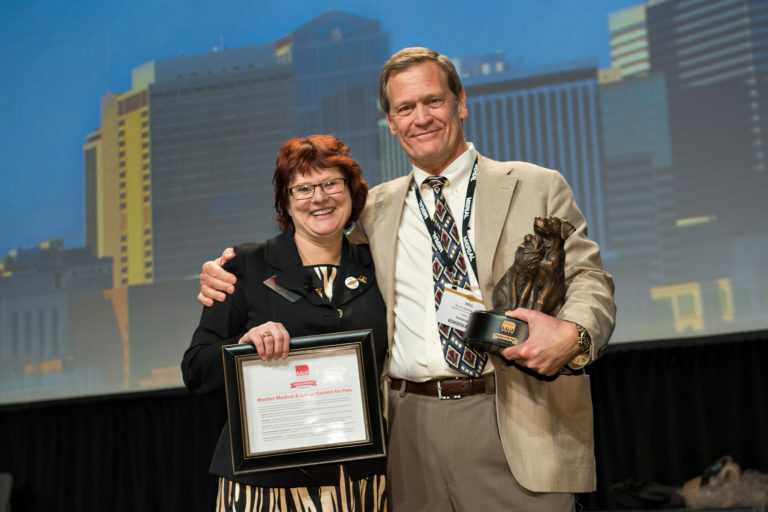 By 1999, MedVet had grown from on-call, emergency surgery to housing multiple veterinary specialties, acting as an extension of family veterinarians’ practices to provide Critical, Emergency, and Specialty care. In 2002, after continued significant annual growth, MedVet Associates, Ltd. moved into a 54,000-square-foot medical center in Worthington, OH. In the years that followed, MedVet expanded its services to include: Anesthesia & Pain Management, Avian & Exotics, Cardiology, Critical Care, Dentistry & Oral Surgery, Dermatology, Emergency Medicine, Integrative Medicine, Internal Medicine, Interventional Radiology, Medical Oncology, Neurology, Ophthalmology, Radiation Oncology, Radiology, Rehabilitation, and Surgery. Our purpose is clear. Every day we strive to enhance the lives of pets, their loving families, and the veterinary community. We do this through living our core values of teamwork, leadership, and compassion. Through relentless commitment and dedication, MedVet is growing a nationwide network of veterinarian led and owned hospitals to deliver exceptional care and preserve the integrity of the profession. We now have 22 hospitals throughout the Midwest, Gulf Coast, Texas, and Mountain regions, and nearly 2,000 team members helping to advance our mission of Leading Specialty Healthcare for Pets. Through this effort, we have been able to help and serve nearly 200,000 pets and their families, and more than 5,400 Referral Partners each year. Congratulations MedVet team! Thank you for your commitment to Leading Specialty Healthcare for Pets.